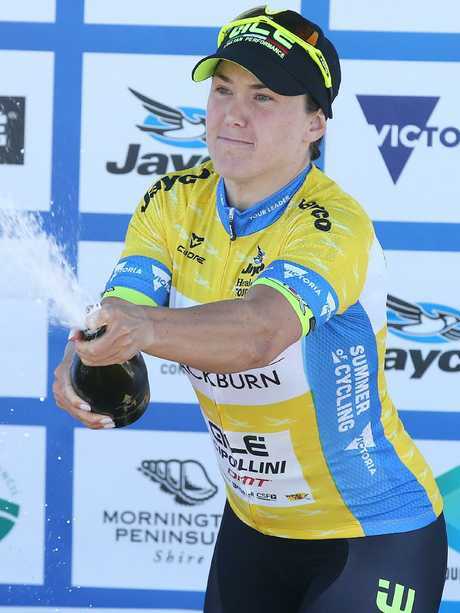 CHLOE Hosking has seized the lead of the women's Herald Sun Tour after a dominant show of speed at Phillip Island. "I feel as if it was a really big team effort. I get a lot of satisfaction out of seeing all the girls contribute to the win," Hosking said. "I know there's still a lot of work to go (on fitness) so this is a nice surprise to come away with a few wins this summer, so my coach will be happy." Hosking held off Italian Rachele Barbieri and Finland's Lotta Lepisto to win comfortably, with the trio in a lead group of eight that slipped away from the main bunch in the final kilometre. Title contender Amanda Spratt made the split, but defending champion Brodie Chapman was caught out of position and faces a seven second deficit ahead of Thursday's tough second and final stage into Churchill. 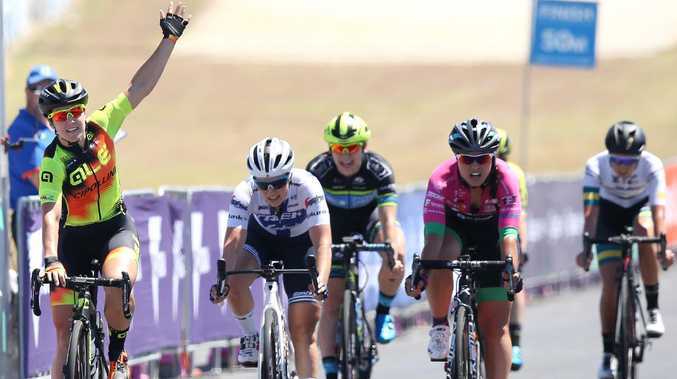 "We just went super hot into that corner with about 1km to go and the skill levels in the bunch vary so some girls can go super fast and some can't," Hosking said. 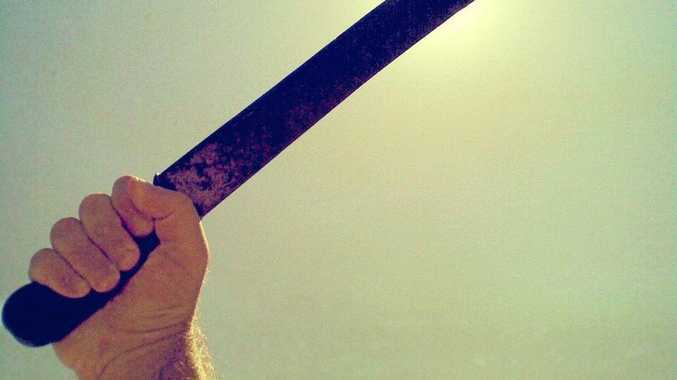 "Being out there all alone for that long is going to be hard for anybody," Winder said. "It wasn't necessarily my plan to end up out on my own, but that's just the way it worked out." Hosking on Thursday faces an uphill task - literally - to retain the leader's yellow jersey, with Stage 2 featuring a tough climb only 12km from the finish that only the climbers are likely to survive.